SYDNEY, April 4, 2018 /PRNewswire/ — DroneShield Ltd (the “Company” or “DroneShield”), a leader in the emerging industry of drone security solutions, has announced that its counter-drone products were utilised for the protection of the XXIII Olympic Winter Games in PyeongChang, South Korea. Held between 9 and 25 February 2018, the Games featured 102 events in fifteen sports, with 2,914 athletes from 92 National Olympic Committees (NOCs) competed. 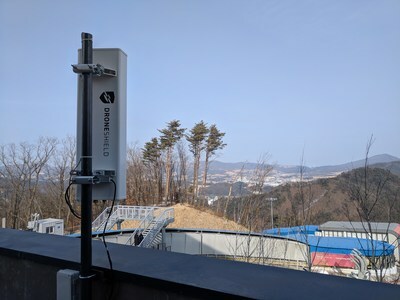 DroneShield has now received a formal confirmation from the 2018 PyeongChang Olympics Organizing Committee that DroneShield’s drone detection systems were successfully operated at the Olympics.